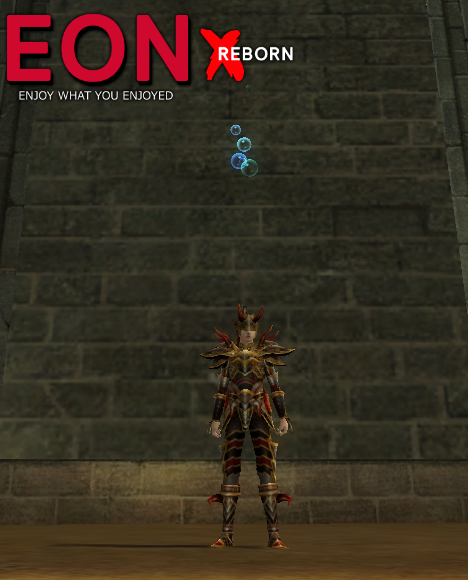 Plus, there are tons of other free features to keep EON Online members permanently amused. EON Online is a one of Silkroad that we have improved and made it test your skills and your abilities to score as many points as possible. You will be rewarded as a prize for winning. In order to make you and everyone else's experience on EON Online a pleasant one, we have designed rules in order to minimize conflict and maximize your enjoyment of the site. 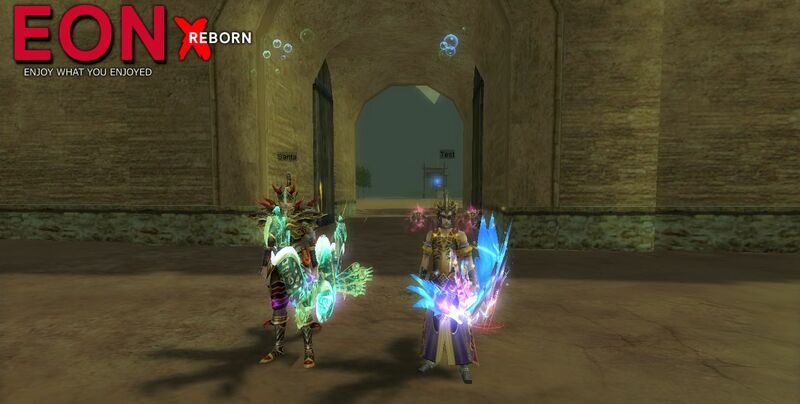 EON Online based on Old School and for more entertainment for all the players that will join us. The most important thing that we care about in EON Online is how much we can afford a competitive game-play that will lead the players to a new way of entertainment and more enjoyable experience of Silkroad and of course, it will be free to play and that’s why it’s play to win not pay to win. Our Moderators have the authority to enforce such rules and act on behalf of you and EON Online best interests. EON crew will be there in Beta to follow your suggestions and to make sure that we will be offering a Free bugs/errors system and of course your help will be counted since we will be giving away rewards for the players who will help us in Beta and we will take care of it as fast as we can and clean of bugs or any errors that might face you in Beta and we will be making the changes that players will need as well. We hope that Beta will get a good start for a great server in the future. Once we have a professional server clean from bugs/errors, we will let you get start a game-play based on entertainment, fun and a fair server. We made this server just for you we will be opening the server and we will get online as soon as possible. As I said our Cap system will be 100 and this is because we are looking for an Old School server be reminding our dear players of the old memories of Silkroad, we will get it back and we will upgrade new ones in EON with a great and fancy one. Chinese And Europe, two classes for more interesting and more fun game-play, so we can represent a game will satisfy everyone, and we are not looking for anything more than we are looking for a satisfied community, hope you all having fun with what you have been waiting for. Simply EON looking for a great server with awesome builds and that's why we are making the Chinese Mastery limit to be 400 and Europe Mastery 200 for a professional and insane game-play. Our hope is for you all to play and enjoy it as much as you can. just to bring back the good memories of Old School to our precious players. For real entertainment and fun, this rates will start in normal mode to be average not too hard or not too easy. Those party rates won't be changed a lot but we increased it a little bit to make you guys level up faster. will be given to you guys more options for success. We all know how this system works, but since EON is here, rewards will be going crazy and more special than anything you have seen before. Crazy improvements this system got by us making you able to get (+5) Full Blue Seal of Star Items during the level up with a 61% until you reach level 89 to make it more enjoyable for you all. Here comes the fun in EON all you have to do is to choose your part in it otherwise you want to be trader, hunter or thief. It's your part to gain some rewards and of course, hunter and trader must do a complete save trade to get the reward and for the thief part well all we have to do is to steal the trade from them if he is looking for the reward as well now let's see who will do better. Trade routes that will be used is the original one from Silkroad since we are looking for an old school server and it will be Jangan to Donwhang, Constantinople to Samarkand and the opposite. Meaning of the system explains how it goes so simply all you have to do is killing to get more coins and points but make sure that you understand it. Killing the same character more than 3 times won't get you a reward and of course, you won't be rewarded as well if your killing rate is more than 30 times per day so make sure you understand this. This system work with both of Job killing and Trading system so simply. Mix from both of them. Your level has to be higher than 90 and of course to be a member of the academy system and you can easily register to it from any storage. Job suits got improved to look better and fancier and we won't stop in this because in every update for EON we will be adding more and so that you will be able to get more STR & INT and increase your damage from this Job suits, try it out and you won't regret. but make sure that you understand that when you increase the silk that means you make it harder and if you lost you will get some useful and special items. How you can get Spinner Card ? You can get it from Random EON Box. How you can get Random EON Box ? Changed to be a completely new system since we made it fairer by making Sox equipment's worth to get hope you enjoy it as much you can. We had to make some balance changes in order to make all classes competitive. 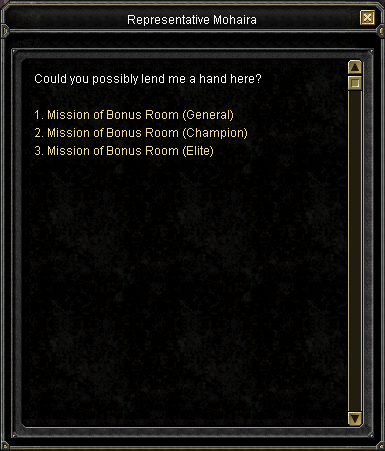 You will be having a great adventure there and you will be able to get talisman card, all you need to do is to hunt some Monsters/Unique's to get. How to get Dimensions Holes ? 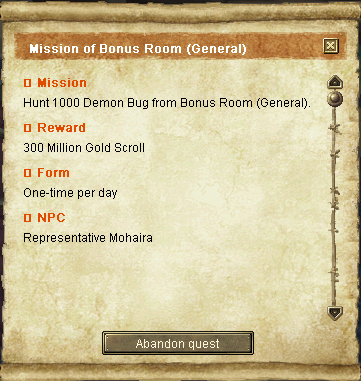 Reward will be 1 weapon from seal of moon. 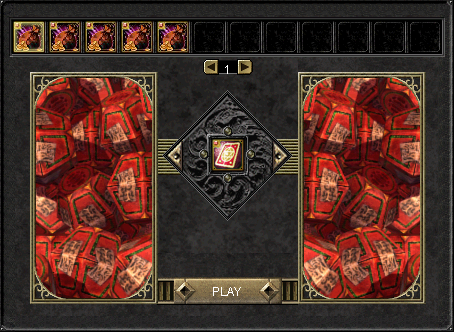 Talisman Cards 5x from boxes and 2x from boss unique. 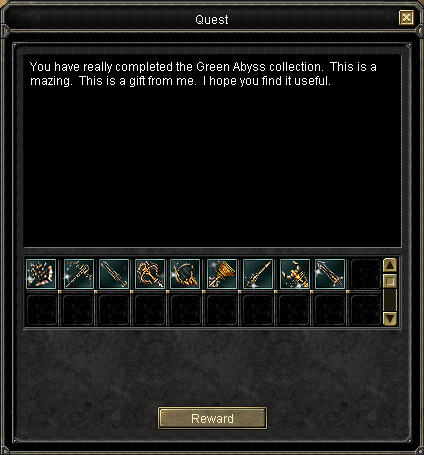 Seal of Moon Shield 0.5x from boss unique. We removed Lv.60 ~ 70 Monsters from Downhang cave to Add Lv.80 ~ 90 Monsters from Jangan Cave. 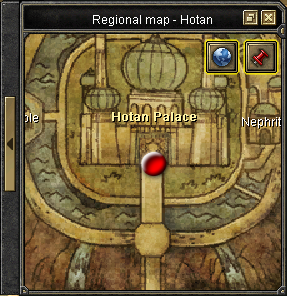 A new area been upgraded since Jangan cave has some problems like far distance we decided to open this area and put monsters between level 91-100, this monsters will drop monsters coin and you can enter this area if you are level 90 or above only. Yes like you just read a special monster with a special effects will be waiting for you in the whole mirror dimension, by the way the monster will drop 1 silk by 100% so make sure to take a look there. Added Jupiter unique's and make it fit cap 100. 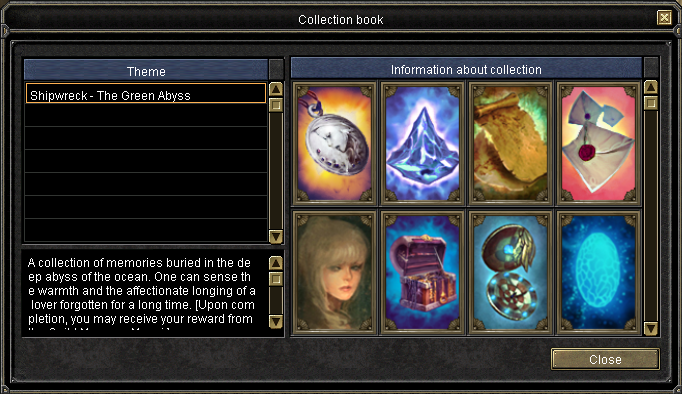 This unique's will be at Mirror Dimension and it will drop immortal/astral stones. Killing Jupiter / Normal unique's will give you the chance to get an amazing title and it will help you to increase your damage while zerking by 10% but you won't get this title only if you are the top one in Hunting Uniques. can be easily found in EON Shop. 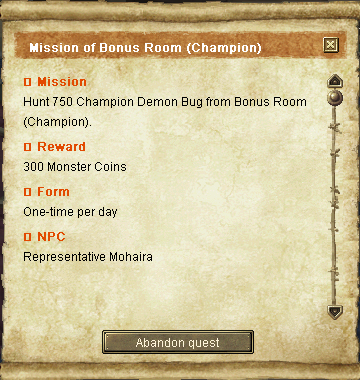 You can buy it by gold and it will include monster , Honor and Job coins as well. All Original Silkroad avatars have been added and more than that as well, we have been improving avatar shop's by adding more special avatar's and you can simply find it at item mall or any other avatar shop. Simply this shop will be offering original Silkroad items and it won't include any other item's like you usually meet in other server and that because we want to get a server with an Old School Silkroad style. EON promised you all to be special and in the order to do that we came up with this new system that will increase the character size to make it look more cool and of course the buff will going to be special as well and you can get all this by having one scroll. Of course it will be different from the normal Global Chatting. Luxury Global appearing with new style to all players and it's have pretty look. How you can get Donate Scroll ? 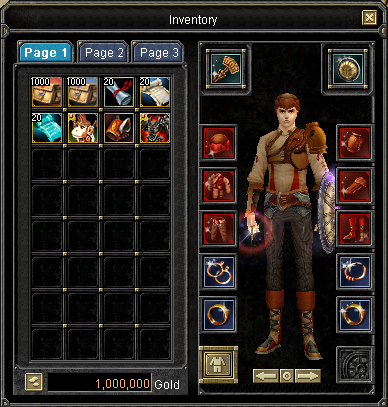 Real fun comes with real guilds discount system this simply will be discount for real guild members to make them able to get a 20% offer on silks they going to buy but make sure that your guild will be full with a 32 real members and to get the offer you easily contact us on Facebook page or discord hope you all enjoy it and good luck building the guilds. Now you can change your Character Name Color. We want all players to be more protective from any scammer or any hacker, so simply we come out with this system that will be protecting for your account from anything you might face and this is just to make sure that you all trust us and of course to avoid any kind of account problems and trust me since we all know that security is important we want to make an easy system that will help you to protect your items in your account and lock it as well. Just in case you have any scammer or any hacker issues problem. This system might be unuseful to some of you but since a lot of players been had those problems in other server's before, we won't let this happen again in EON, because we want to offer a 100% secured server will be satisfying all the players and you don't have to be worried at all from anything with us, our system will be working in a different ways, choose the one that comfort you and use it or you can just use them all it's made for you after all. will make you able to lock one item. will make you able to lock everything inside your inventory. will make you able to lock everything inside your storage. This code will help you in the future, so please memories it or save it anywhere that you can find it easily for yourself. It’ll be very helpful for you. Just write /commands and our bot system will show you all available commands with description. Sharing our posts on Facebook will be a great support for EON. We are looking for a good population for the server and we all know how much important that is and of course every supporter will get a reward from us. Participate in our first share event for a chance to win silk! We will pick 5 winners and reward them with  Silk. All you have to do is follow the steps below. Tag 4 of your friends who playing Silkroad and write your character name with the same comment. Participate in our second share event for a chance to win silk! Tag 4 of your friends who playing Silkroad and write your character name at the same comment. Participate in our third share event for a chance to win silk! The used site on Beta will change in the grand opening but any account will be made in Beta won't be deleted and you can use it in the grand opening so don't worry about that. The website will include download and register page. The main site will be used in grand opening and it will include the following options so check it out. System works by a timer on our website and it helps the user to lock his account or change his (Password & Secret code) by it and of course no one will be able to open the account not even the user til the time that he chose is finished but in case he wants to open before that he can only message our admins in facebook page and they will help him to do that. Top ranking players will be shown in EON website by this system to make EON more competitive and of course to make you able to know your own rank. 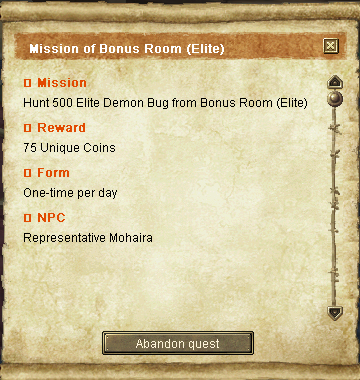 Searching for any character or Guild will be more easy by using this system that will help you to that. The system makes you able to show any character information in EON like (Level, Job Type, Status, Guild, etc) & items or anything he has like (Avatar, Flag) . 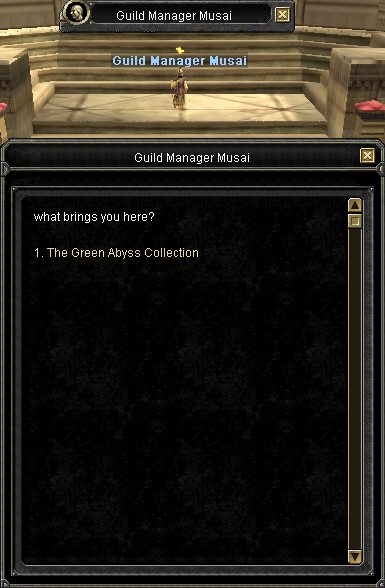 The system makes you able to show any Guild in EON and will make able to know the members in it and the master that lead it as well. 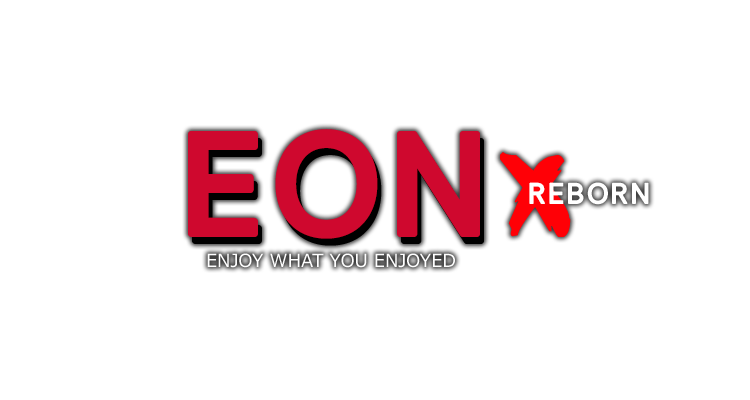 Links below will be the only official for EON Online and any other links will be totally fake, so please make sure that you click on the links below only. If you enter any other links you might get scammed, so we hope that you are aware of it.